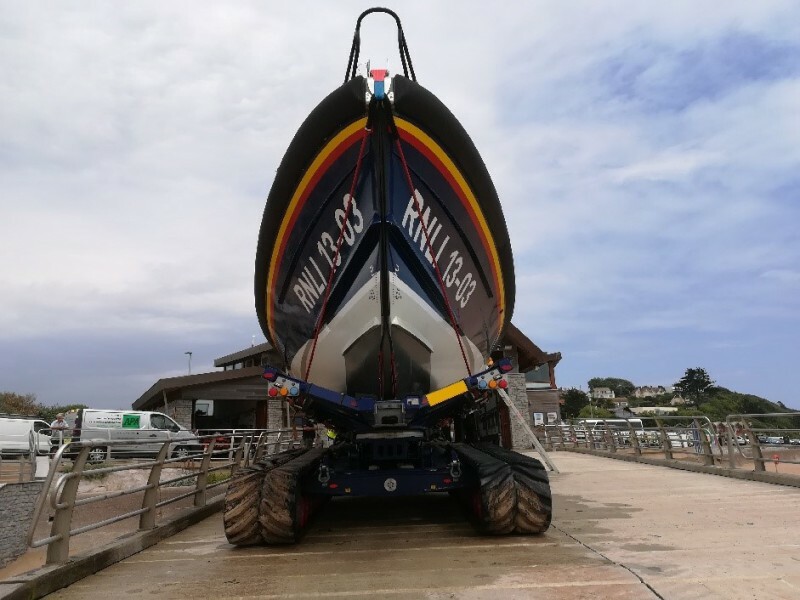 The Royal National Lifeboat Institution (RNLI) are the largest charity that saves lives at sea in the United Kingdom, Republic of Ireland and the Channel Islands, providing a 24-hour lifeboat search and rescue service. 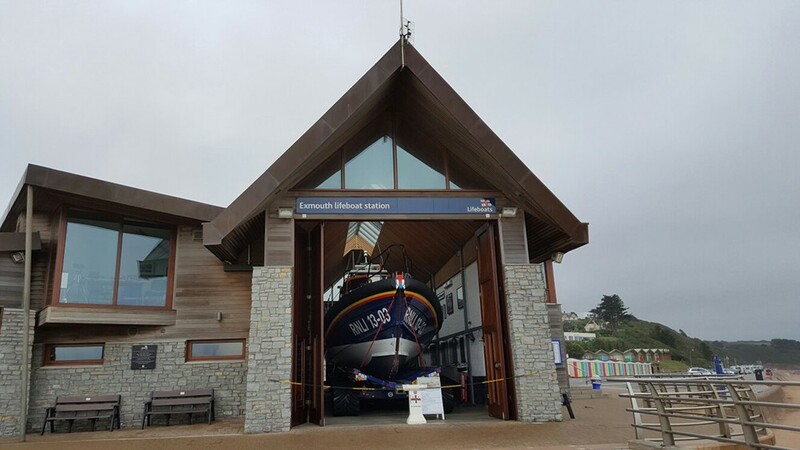 Since their foundation since 1824, RNLI lifeboat crews have saved over 142,000 lives. 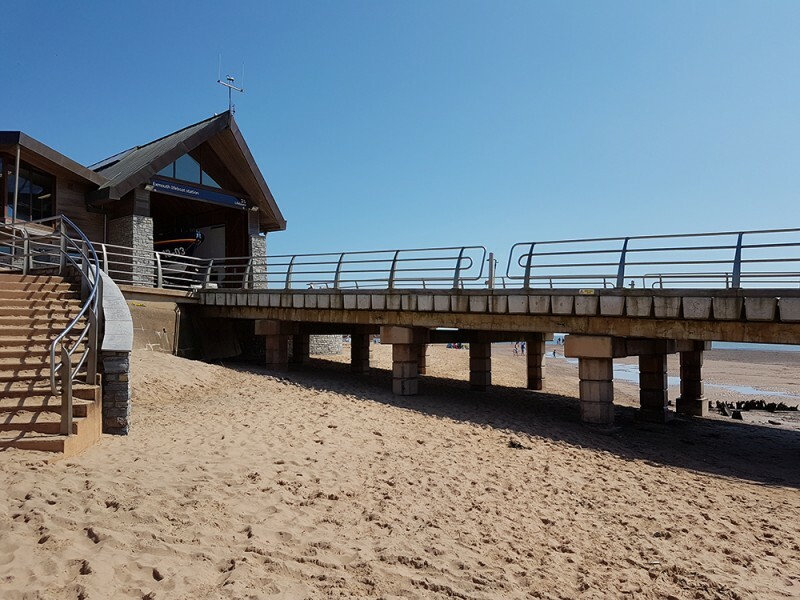 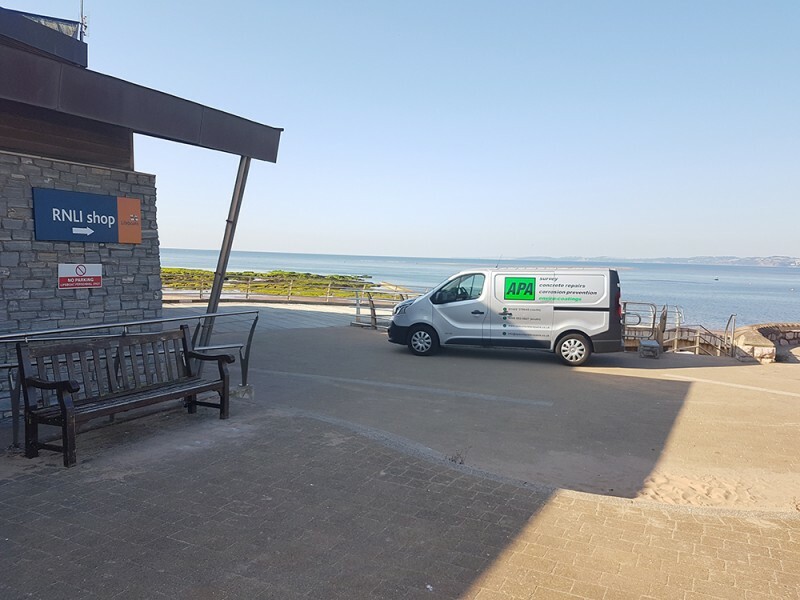 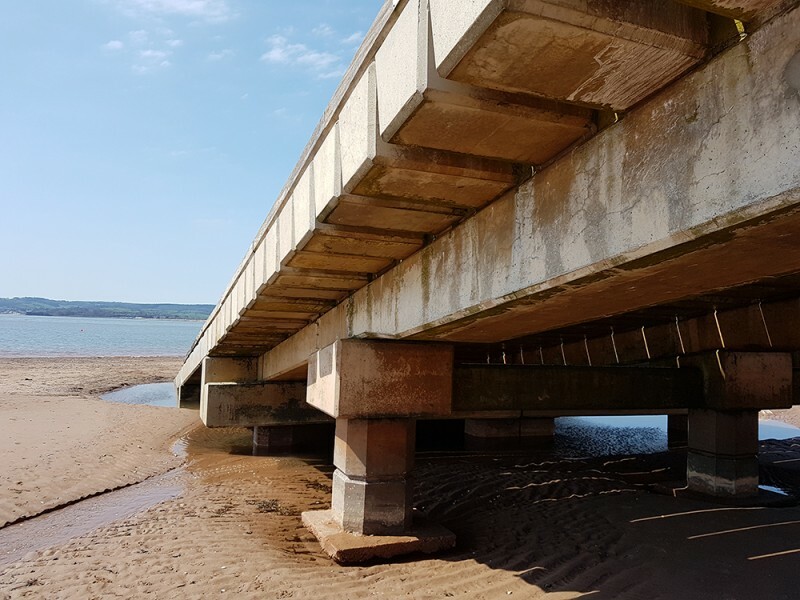 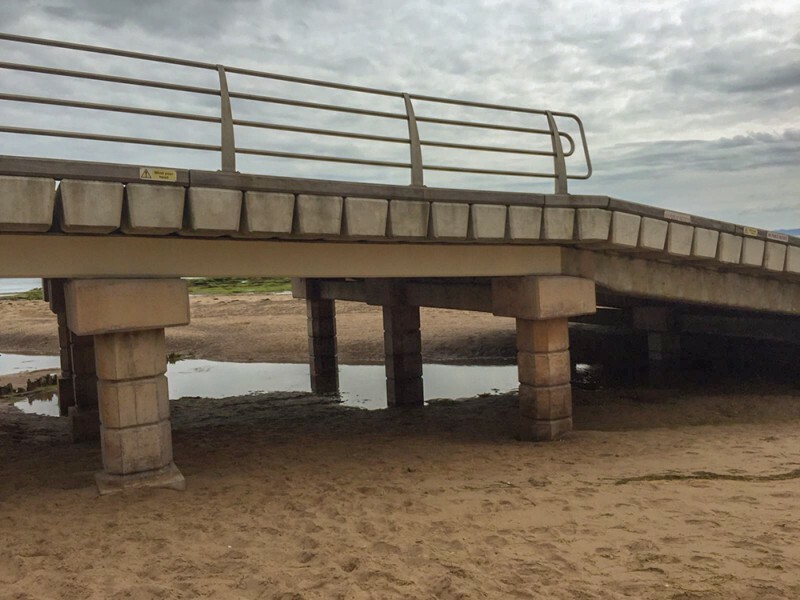 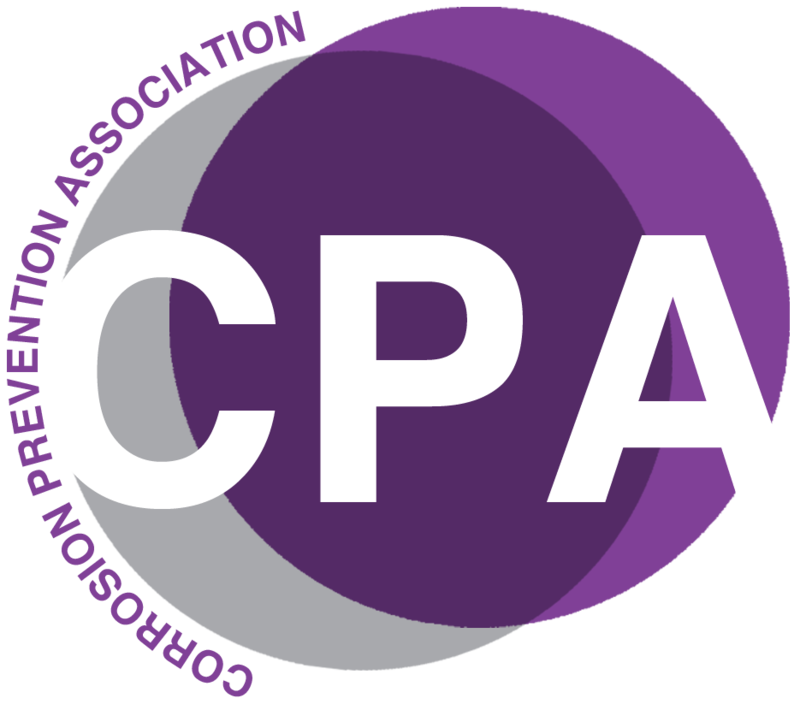 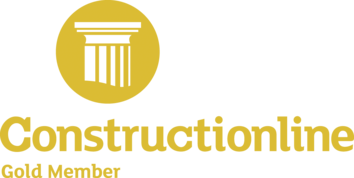 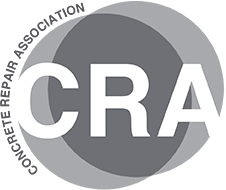 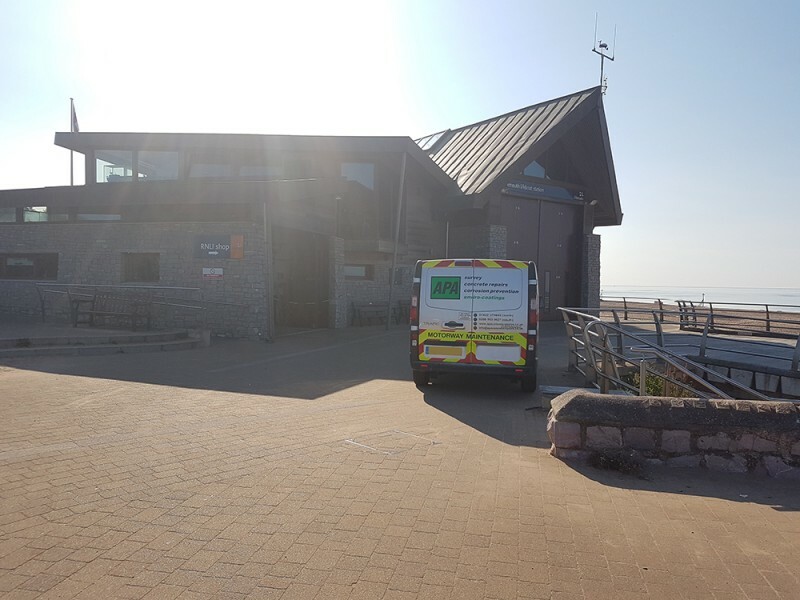 APA Concrete Repairs Ltd were appointed as the successful contractor to carry out concrete repairs to the launch slipway at the Exmouth lifeboat station, to ensure the RNLI can continue to successfully save the lives of those in danger at sea. 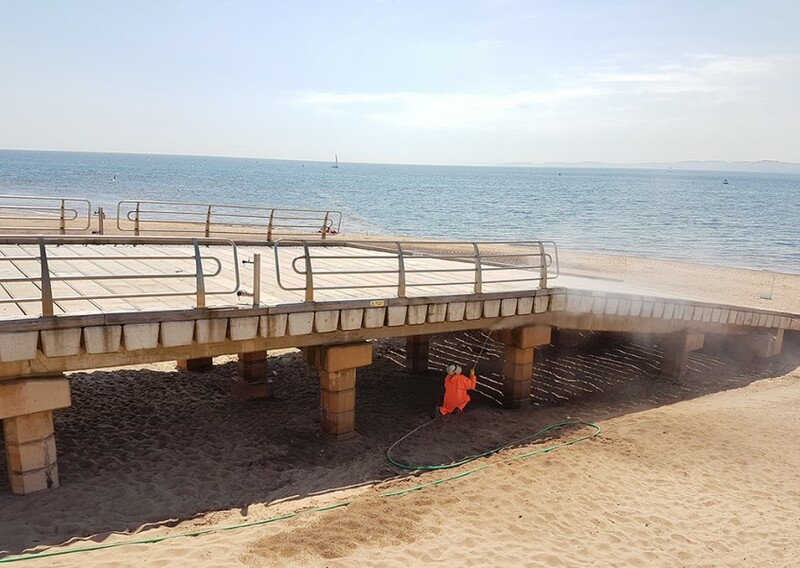 Upon completion of inspections, concrete preparation using high pressure water jetting techniques were undertaken, in readiness for the application of subsequent protective coatings, including a migratory corrosion inhibitor (MCI), fairing coats and anti-carbonation coatings. 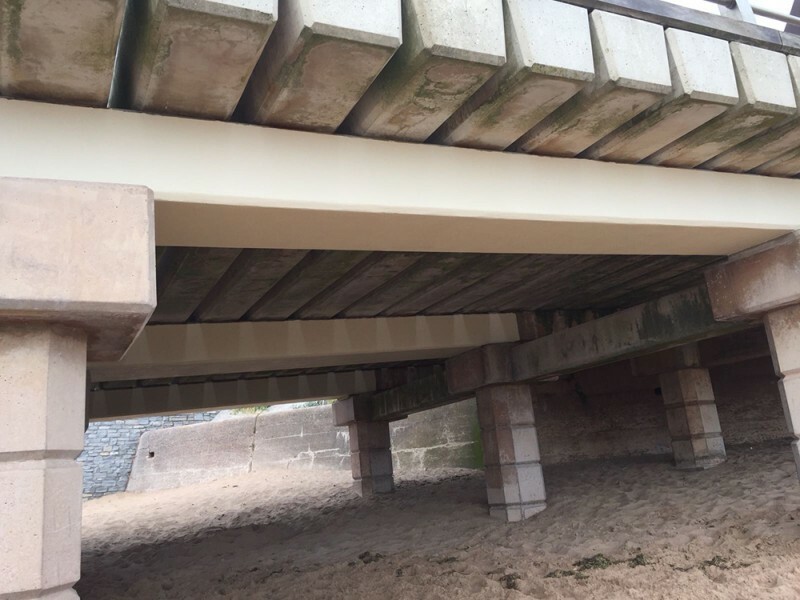 Isolated concrete repairs were also carried out on the top of the structural beams which form the launch slipway ramp. 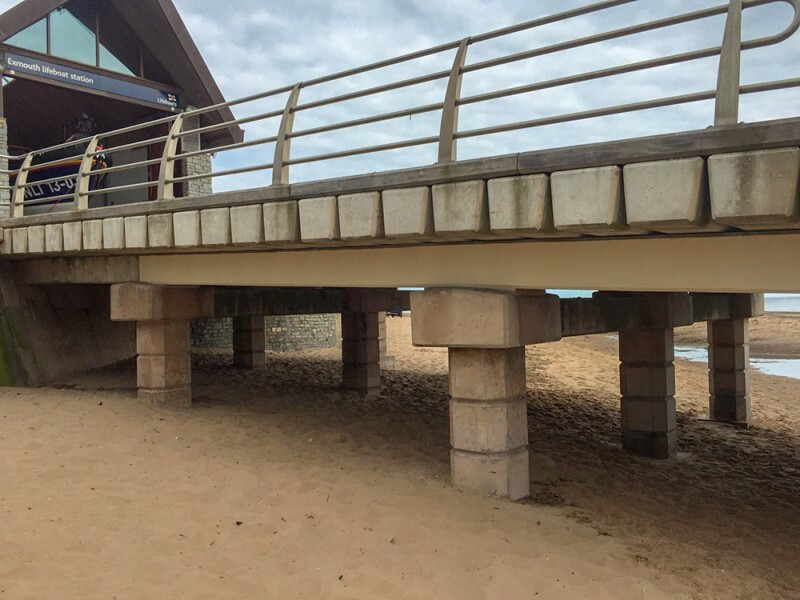 The materials used for the successful completion of this project were provided by Sika Ltd, ensuring protection and preservation of the highest quality. 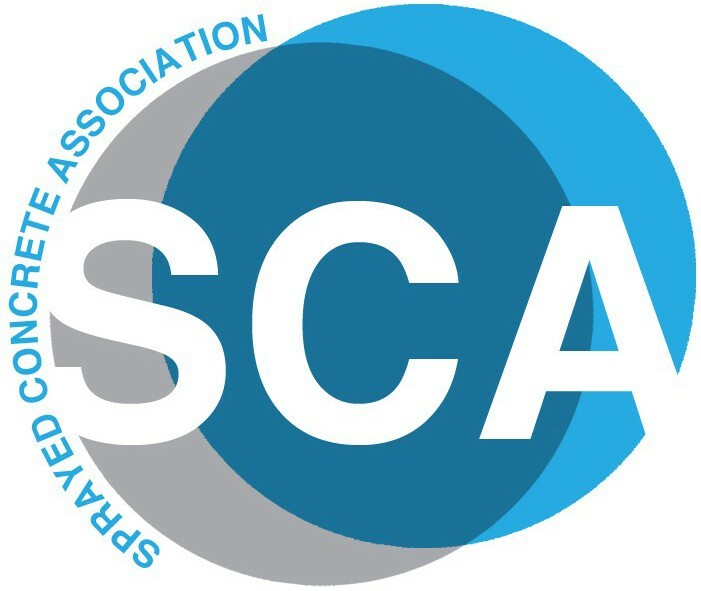 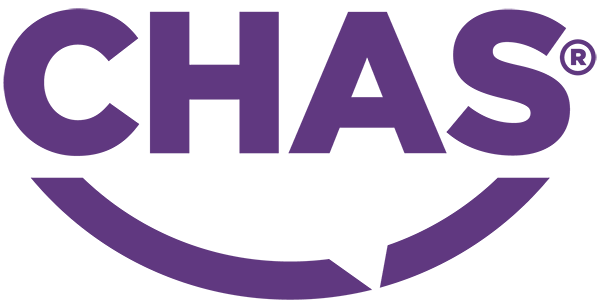 The concrete repair and protection works were completed in June 2018, providing a minimum protection guarantee of 20 years. 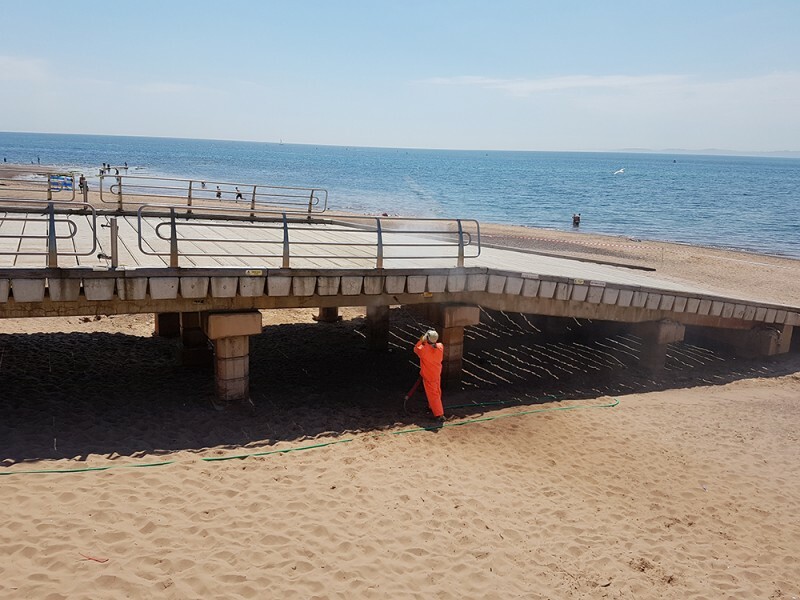 Having successfully completed repairs, the RNLI slipway is now protected against further degradation, enabling the Lifeboat Institution to continue their brave rescue services for the foreseeable future.